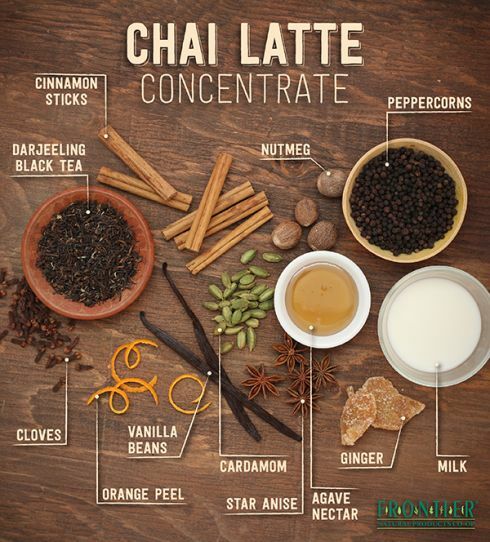 This time of year i yearn for the grounding sweet and spicy taste of chai. it takes me to my happy place: memories with friends, cosy evenings in, nights of euphoric dancing, and the (joyous) sipping of it all day every day long on a trip to India. it´s so easy to make and you can alter the measurements according to your mood. i tend to throw a mix of of these spices in the pan with some water, bring it to the boil, add soya/almond/coconut/any variation of milk and your sweetener of choice (agave or honey work a treat) bring to the boil again, then add your tea and stew for as long and as strong as you like. serve. enjoy. bliss. This entry was posted in nutrition, recipes and tagged chai, tea, teatime. Bookmark the permalink.